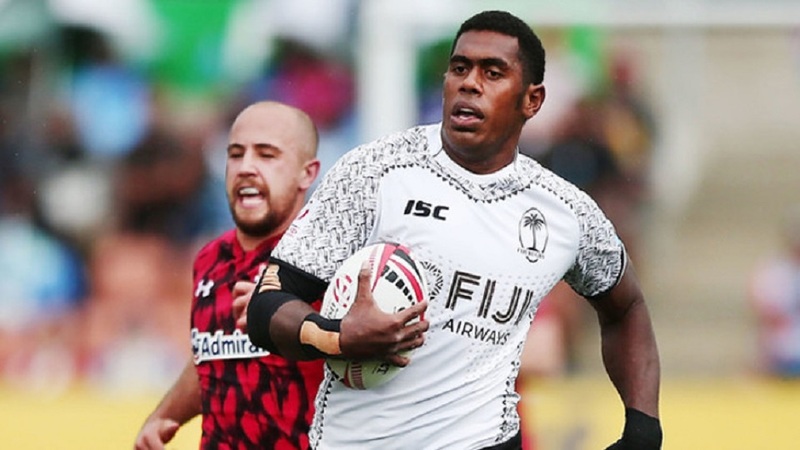 Fiji Airways head coach Gareth Baber is excited about Fiji 7s captain Kalione Nasoko’s move in the next season. 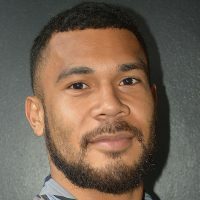 Baber says Nasoko has had a fantastic season this year in the squad and is hoping he will continue his consistency in his new club Edinburgh in Scotland. Nasoko will join former Fiji 7s rep Viliame Mata who has been in his scintillating form for Edinburgh Rugby. The PRO 14 club has also signed ’Sledgehammer’ Eroni Sau. Meanwhile, Baber is expected to name his squad for the Hong Kong and Singapore tournaments later today.